D’Angelo comes on stage to the spoken call from “Ain’t That Easy” from his new album with a massive cheers from the crowd and that whipping off-grid snare that he does so well. Wearing a guitar with diamonds on and a glitzy coat it has all gone a bit Rock and Roll with The Vanguard. Its a slow start but upbeat. Everything about the show is upbeat. Introducing the band after twenty minutes is never a good thing. We get it. Then a jam around “Feel Like Making Love” brings the groove back. I went to see the Voodoo tour way back when in London’s Brixton Academy. It felt like we were in it. Watching someone in love with their music perform to their best. This feels like a “show”. Its all glitz and glamour. A backing dancer wearing a cape gyrating around, syncopated dancing from the backing musicians. Though to be fair as ever they are incredible. Bass, drums and guitar keeping a groove but talking about grooves where did that slow, spacious D’Angelo sound go? 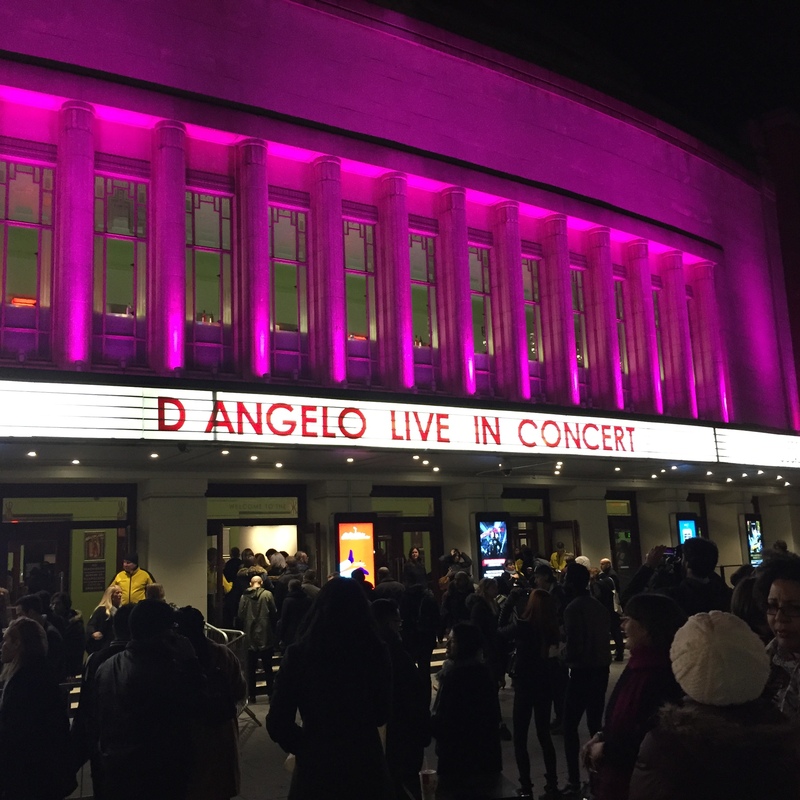 Watching D’Angelo going into the audience felt cringey and out of sorts with the confident Soul music he once delivered. The music tonight was just all so sped up. “Me And These Dreaming’ Eyes Of Mine” lost its groove when it went uptempo as did “Brown Sugar” which came across as a jeep beat remix. Go slow dude. Go slow. I understand the need to keep things fresh and moving along but somewhere along the way the point got lost for me. After this it sort of felt like watching an updated version of the James Brown Soul Review. 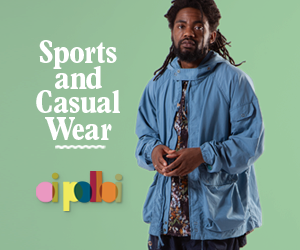 I mean, thats no bad thing, but when you have your own thing on the go (and D’Angelo totally has his own thing with his modern Dilla-esque soulsong) whats with the need to ride someone else style. The next half hour sounds like a take on “Pass The Peas” by the JBs. “Left & Right” actually works in this format. The rest just didn’t. The show hits the predictable two encore finish with the second one finally showing what he is capable of. In the last five minutes you finally got the reminder of what a hugely talented musician D’Angelo is. Sitting back on the keys at the middle back of the stage the band slowly leave one by one to the sounds of “Untitled (How Does It Feel)”. Once they’ve all gone you are left with D’Angelo, his natural playing on the keys and that voice hitting those mid-range notes that are just perfect. The whole show felt like he lost his anchor but this is it. Held down. Total restraint. For me he needs to move his keyboards from the back of the stage to front and centre, slow way down, put down the diamond studded guitar and get back to what he does best. A voice, keys and a whole bucket of soul. As the audience joins in singing in the final refrains of “Untitled (How Does It Feel)” you realise what a missed opportunity it was. D’Angelo still has it. He just can’t quite remember.